Have a look at our online showroom for ideas for you new project. 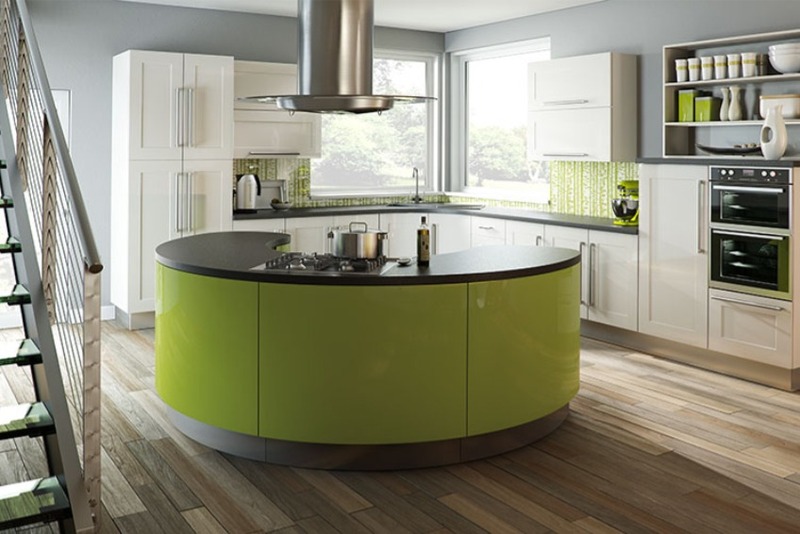 There are examples of lots of different styles of kitchens, bedrooms and studies/home offices. 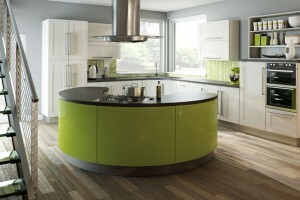 A fantastic range of kitchens starting from contemporary through to modern and finishing in classic and traditional. Such a choice. 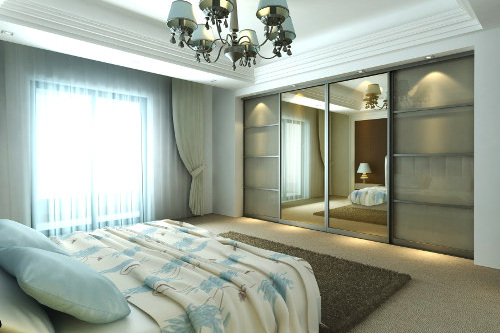 Fitted, sliding and walk-in wardrobes to suit all tastes. Have a look and see which is your favourite. Why not make use of that spare bedroom in your house as a home office or a study to get away from the TV or do the home accounts.